In Texas, drug crimes are prosecuted under the Texas Controlled Substance Act according to the Texas Health and Safety Code. The punishment range for a drug possession charge depends basically on the type (i.e., penalty group) and the quantity of drugs found. Obviously, drugs can be found anywhere, such as, on a person, in a vehicle, or in a house. However, one of the most common examples of a drug arrest happens when a police officer stops a person for a traffic violation and ends up searching the vehicle and finds drugs. Many times the officer will ask the person if they consent to a search of the vehicle or claim to smell an “odor of marijuana” – which gives the officer probable cause to conduct the search even if the driver doesn’t consent and even if no marijuana is found in the vehicle. As you can imagine, many legal issues arise during a traffic stop. A violation of your Constitutional rights because of an officer’s unlawful search and seizure should lead to a complete dismissal of the case. Even if there was probable cause for the stop and search, there may be factual issues in the case. The State must be able to prove that the person charged knew about the drugs and had care, custody, and control of the drugs. 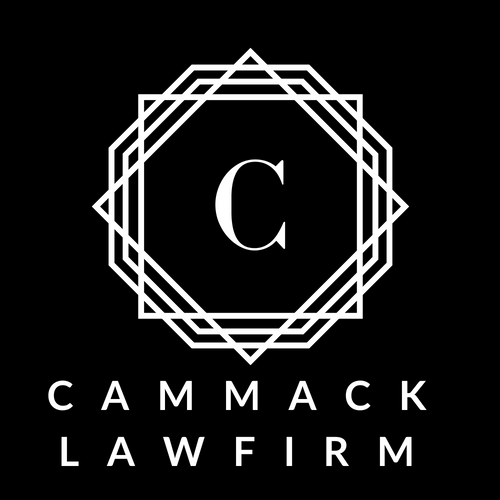 Cammack Law Firm will find these issues and fight to have the case dismissed. 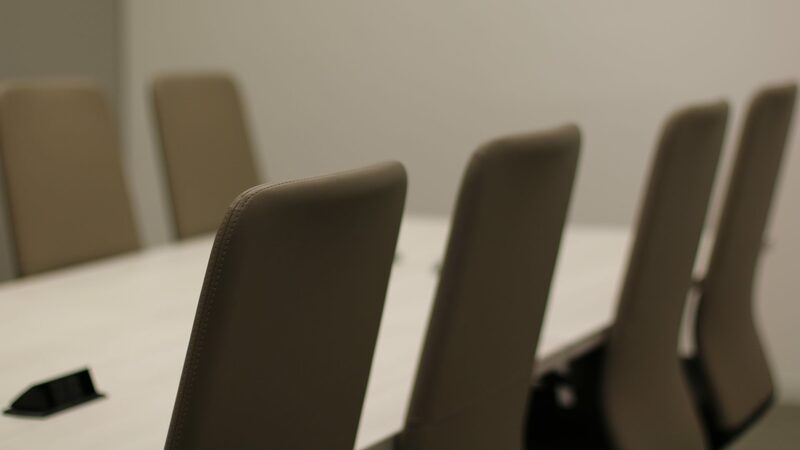 If you or your loved one in Houston has been charged with a drug crime, you should contact an experienced Houston criminal defense lawyer before making any statements to police, investigators, or anyone about the facts of the case. These statements will likely be recorded and used by the government in prosecuting the case. For more information about a specific case, you should contact a criminal lawyer in Houston that handles drug possession charges to see what legal and factual defenses are available to you.